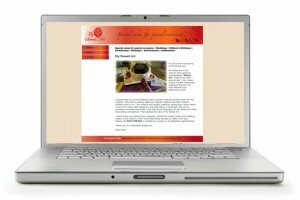 No business is complete without a website! 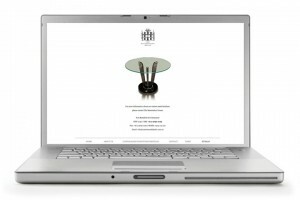 You may just need an information site where customers can find you online, but we can also assist you in e-commerce sites. If you are happy with your site, we can help update your site to be smart phone friendly. 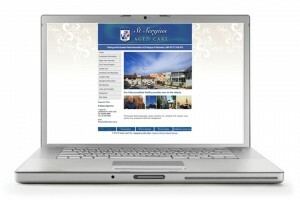 Some of our web clients include: The Restoration House, St Sergius Aged Care, My Sweet Art and Clearsight Eye Centre. Perhaps you need an online banner to advertise on your customer’s site? AK Creative can source all the required specifications and have you linked up in no time. AK Creative can also prepare any presentation or slideshow for your conference or AGM.